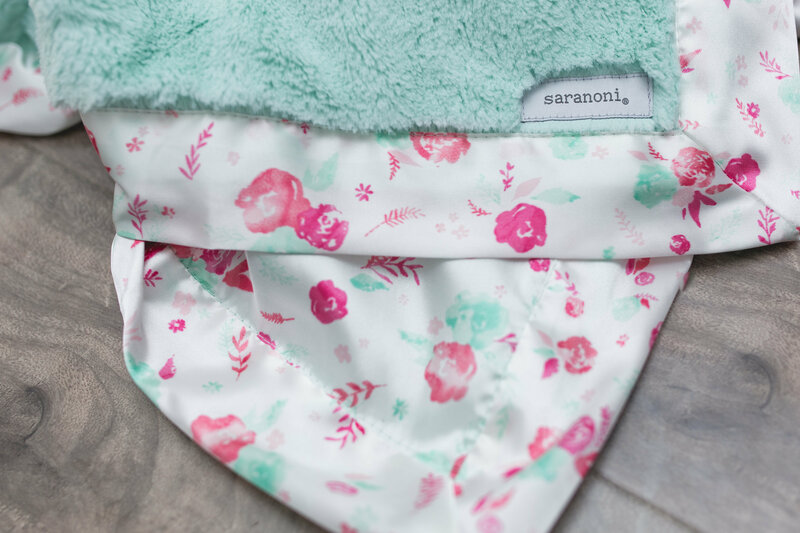 Saranoni receiving blankets provide ultimate luxury for little ones. 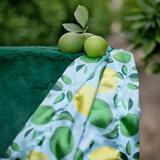 These make a great little blanket for the stroller for your newborn or a snuggly for your older baby! 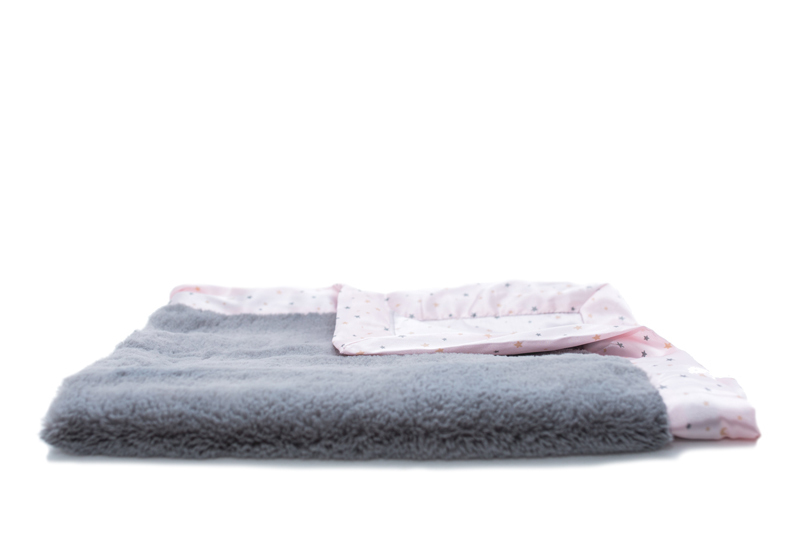 Saranoni mini blankets are super soft and easy for your baby to grasp. 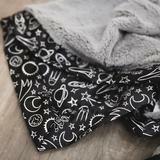 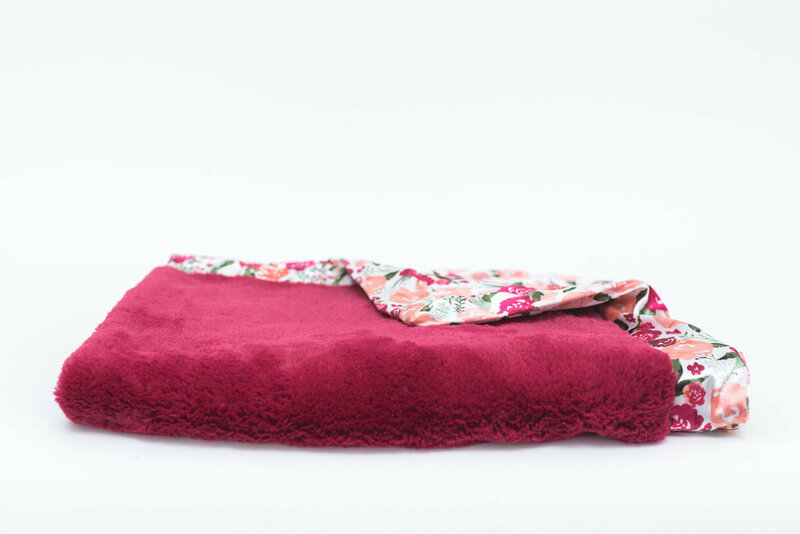 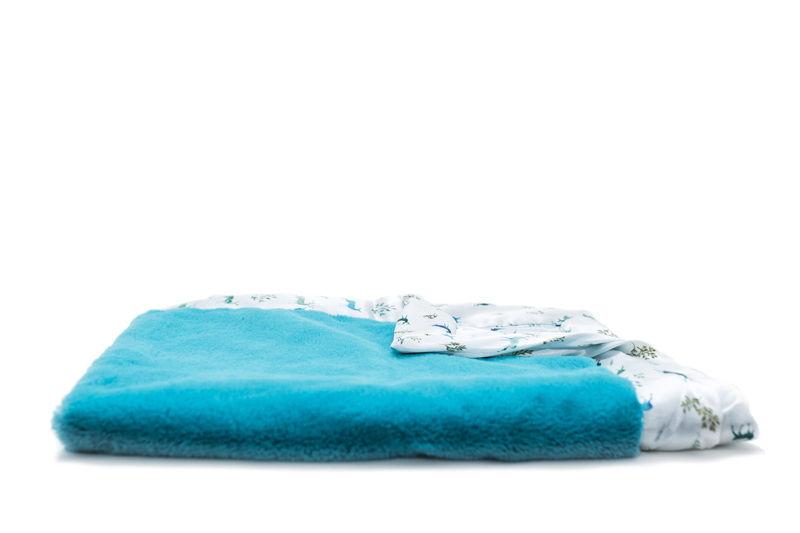 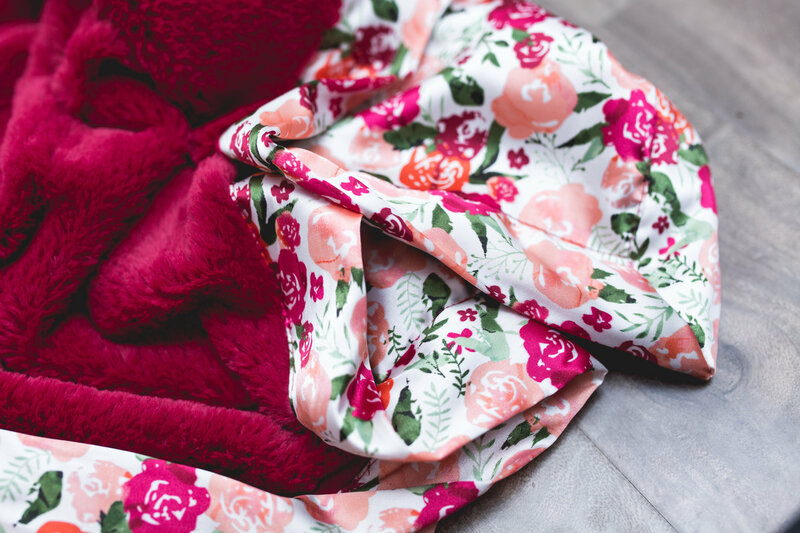 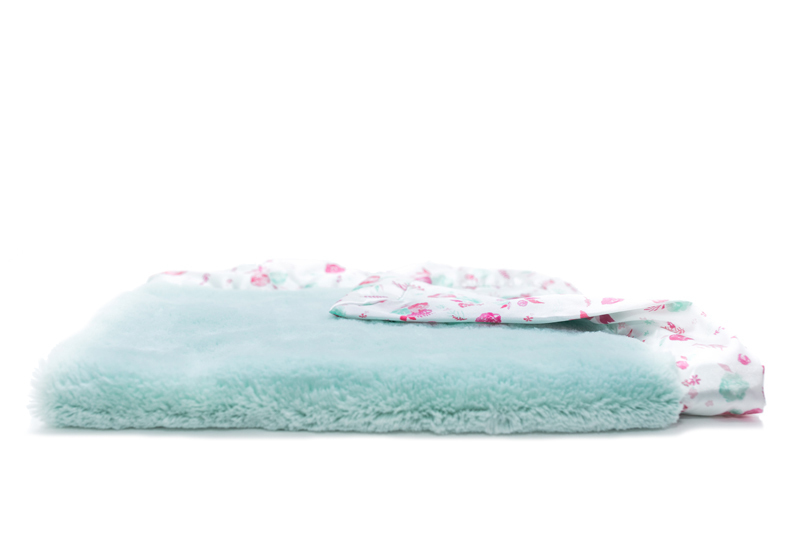 The mini blankets are great for tucking around your baby to keep them warm and cozy. 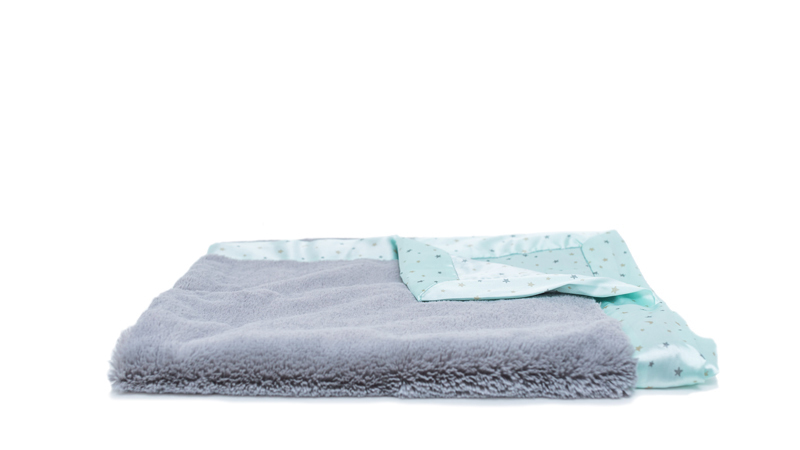 Perfect Size for Little Hands: 15" X 20". 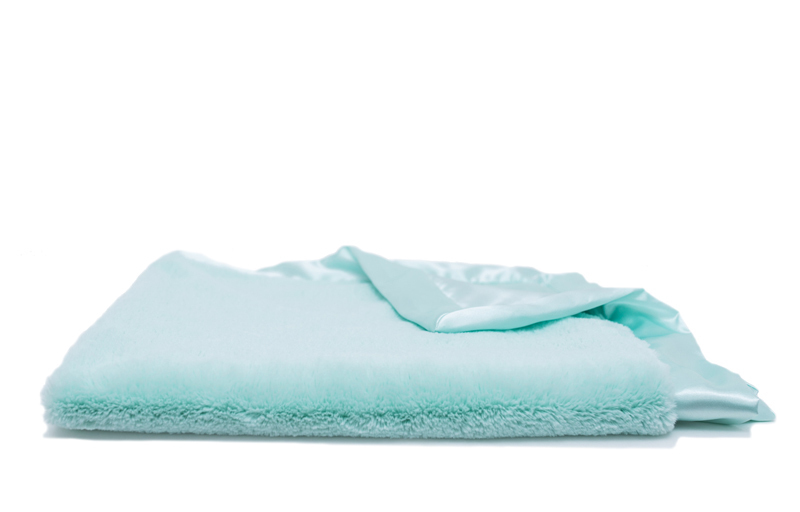 Incredibly Soft: 100% lush polymicrofiber for incredible softness and comfort. 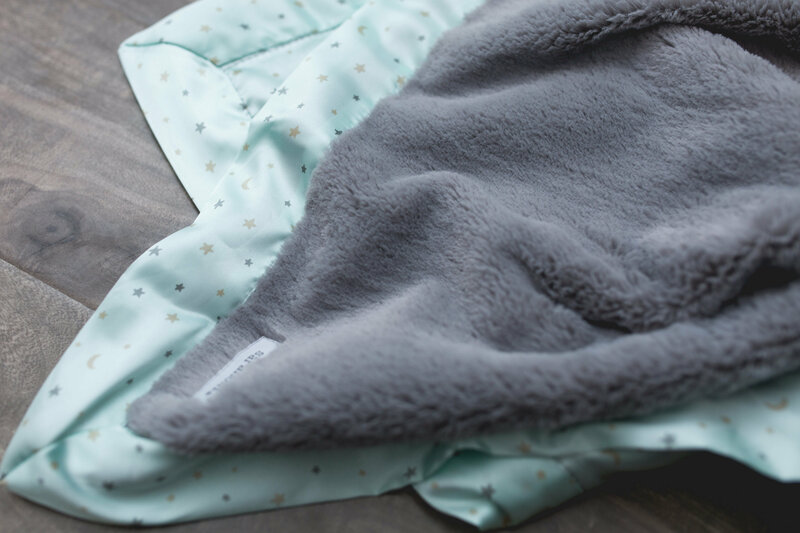 Perfect on-the-go blanket: car seat / stroller / lovey / security blanket. 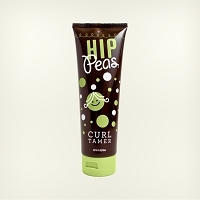 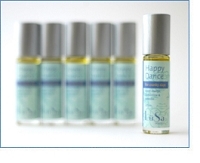 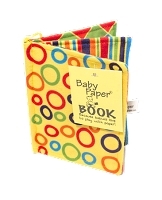 Makes the perfect gift for baby showers.